The LuLu Group International offers a challenging and creative career path for those who want to realize their full potential.With 145 retail stores, supermarkets & hypermarkets and still growing, LuLu is a force to be reckoned with in the retail sector in the UAE and neighboring countries. A career at LuLu is more than just a job, it is a chance to recognize your professional and personal dreams and make them come true. 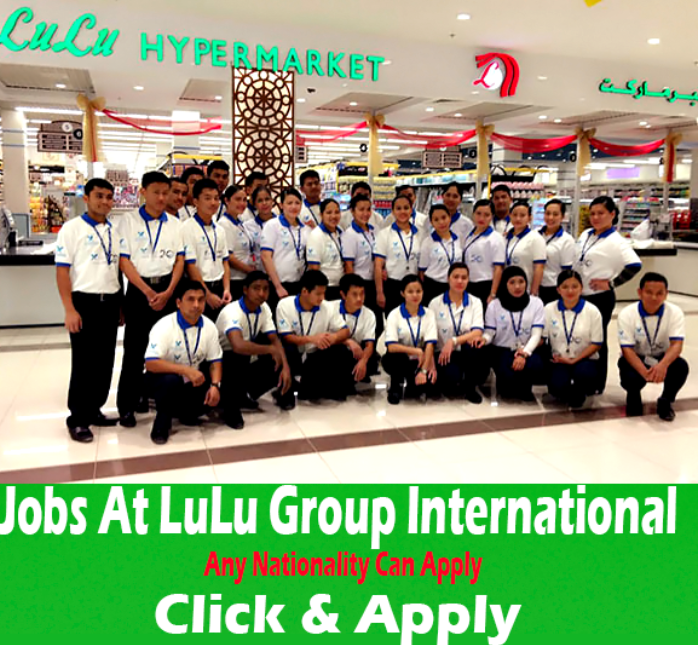 We take pride in our work and truly believe that every link in our chain of employees is important and holds a special place in our business.There are a host of career opportunities at the LuLu Group International.